When I started investing in Bitcoins, I used hosted bitcoin wallets like coinbase, Zebpay etc. Its the same case with everyone. However, if you are investing continuously you should consider using harware and other mobile wallets for storing your bitcoins safely. 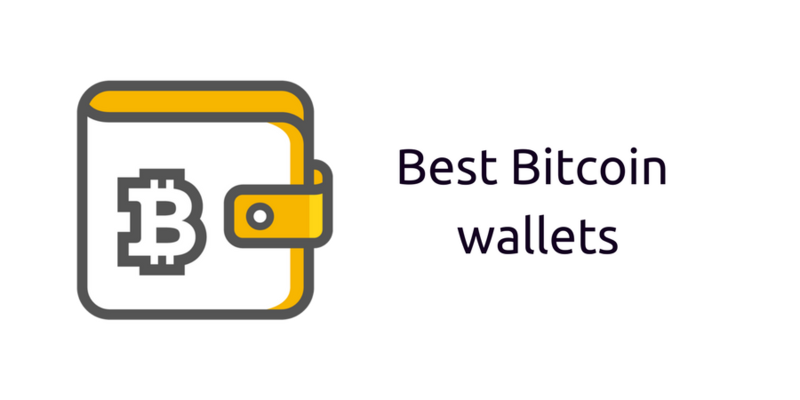 In this article, I have talked about the few best bitcoin wallets (Hardware, Hosted, Mobile and Desktop). Ledger Nano is similar to the Trezor wallet and is a direct competitor to it. 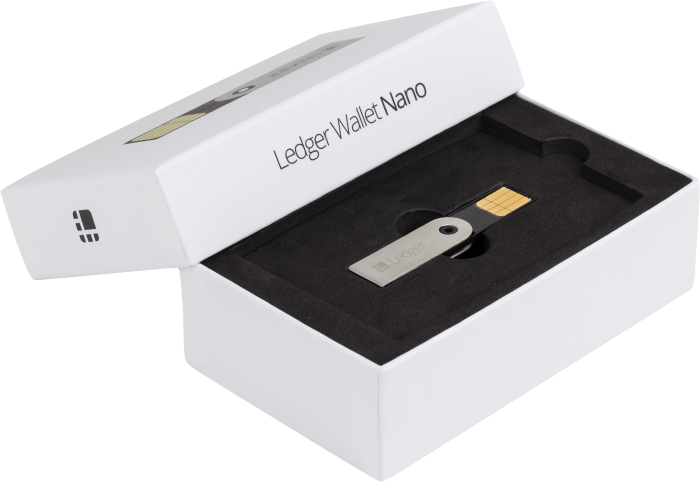 Ledger Nano uses a technology similar to the one Trezor users to store Bitcoins, but the Ledger Nano comes with a metal frame and looks much sleeker. Also, the user interface of this wallet is much more intuitive and user-friendly. Trezor is a hardware wallet created by the company – Satoshi Labs, a startup based in Europe. This wallet is in the form of a USB which connects to desktops and laptops. 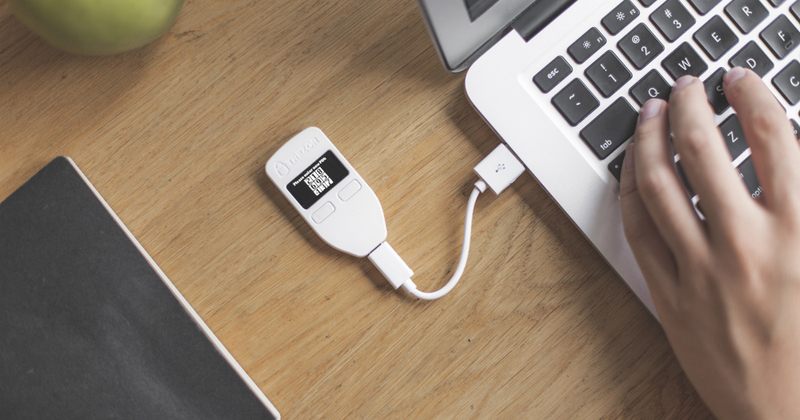 Trezor was designed especially for those who are looking for a highly secure way to store their Bitcoins. It uses a two-step authentication which makes it near impossible for hackers to get your passkey and steal your Bitcoins. Mycelium quite is easily one of the most loved Bitcoin wallets in the world. It is in the form of an app that can be installed on your smartphone and take anywhere with you; this enables you to have instant access to your wallet anytime, anywhere. The best thing about Mycelium is its features. The more adept Bitcoin users will love this wallet. The wallet is well supported by a dedicated development team that constantly tries to innovate thus adding new features every few months. 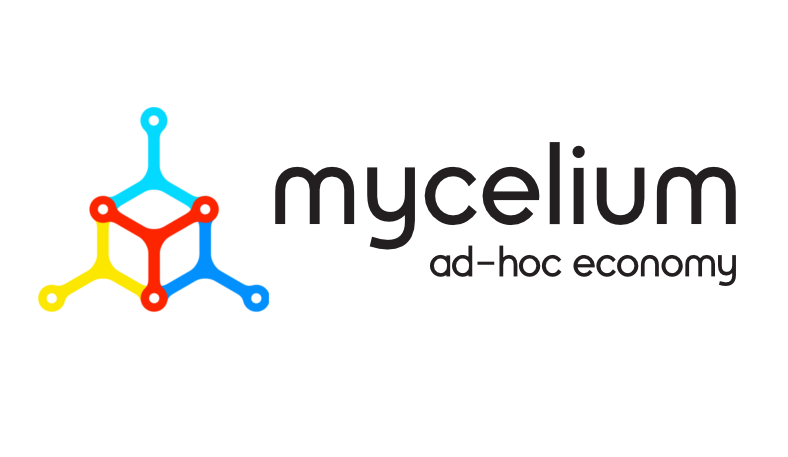 Mycelium also offers a cold storage service in the form of a small prepaid card which you can carry anywhere with you. Coinbase is one of the most popular Bitcoin trading services in the world. It is mainly a brokerage service that sells bitcoins in return for fiat money such as US Dollars, Pounds, Yen, Euros, etc., but it also has a subsidiary website called GDAX which allows Bitcoin to Bitcoin trading. 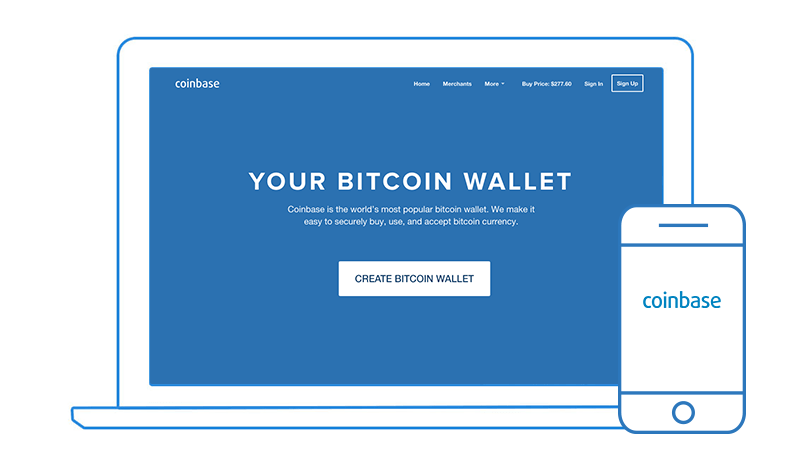 Coinbase also offers a wallet service with the following features such as support for multiple accounts, requesting and sending of Bitcoins to other users, buying Bitcoins using different payment methods, etc. Signing up for the wallet service is very simple, and the interface is user-friendly meaning that you can easily learn how to use this wallet in a matter of minutes. Exodus is the first Desktop based cryptocurrency wallet which can store bitcoin and many other altcoins like ETH, DASH, LTH and more. Exodus has a very good integration with Shapeshift exchange. You can use Exodus wallet in MAC, Windows and Linux systems. Blockchain is one of the most popular Bitcoin wallets at the moment. The wallet is known for its intuitive user interface that is easy to use. Bitcoin wallet stores your information on their services thereby increasing third-party risk, but they have an excellent security record. The wallet is hierarchical deterministic which means that it does not use the same address for more than one transaction, thus giving an extra layer of security. Blockchain is rich in features and offers many different options that most other wallets lack. Breadwallet is an open source software that is available in the form of a smartphone app. It is designed in a certain way to make sure that the wallet can be used by everyone, both beginners and those adept at trading Bitcoins. Breadwallet is hack proof for the most part as there is no central server. It is a standalone client that uses SPV mode to connect directly to the Bitcoin servers. The performance of the wallet is ultrafast, and user interface very easy to learn, thus making it one of the best Bitcoin wallets out there. Copay is what experts call a Hierarchical Deterministic wallet. What this means is that in case you lose any data in your wallet, they can be restored with the help of previous backups, this helps in reducing the risk of loss to a great extent. Another important feature of Copay is that it is open source and is not backed by any company or organization. Also, Copay allows users to check the current trading rates of Bitcoins in over 150 different currencies. As far as security goes, Copay uses different Bitcoin addresses for each transaction which largely reduces the risk of a hack. Copay also offers various other features like remote backup storage, HD address generation, etc. Electrum is an open source Bitcoin wallet that is available for download on Windows, Mac, Linux and on smartphones running Android and iOS. Electrum is known for being extremely fast when compared to most of the other wallets. The application does that by using a technique where it does not download the entire blockchain onto your device, but by rather using a network of special servers that create an index of the blockchain. It is also highly secure as all your data is encrypted and stored in your hardware and not anywhere else. Armory is a highly secure Bitcoin wallet filled with features available for users across different platforms. It is widely rated as the most the most secure bitcoin wallet around. Providing such a high level of security comes at a cost, and here it is complexity. 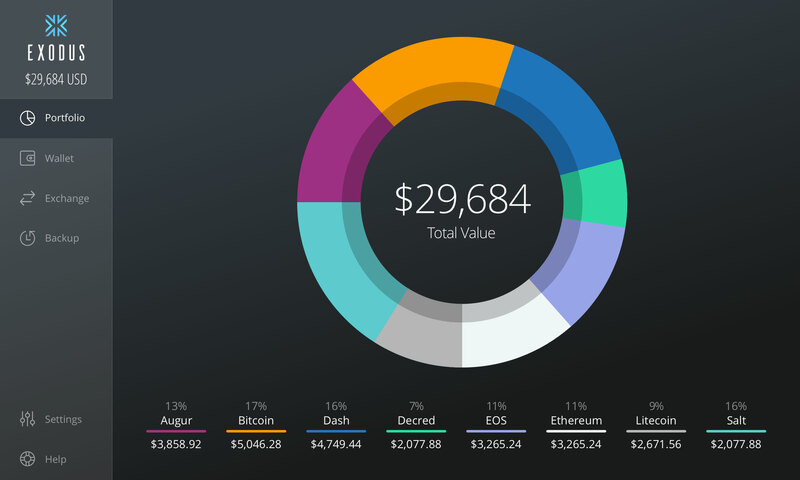 It takes to for one to fully understand the different features of Armory, but once the user gets the hang of it, it is quite easily one of the best Bitcoin wallets to use. MultiBit is another open-source Bitcoin wallet that is very much similar to Breadwallet. This wallet was created by the same people who created KeepKey, one of the best hardware Bitcoin wallets around. Like Breadwallet, MultiBit also connects directly to the Bitcoin servers using SPV. Also, this wallet comes with a restoration option where you can restore your previous backup by entering a passphrase.